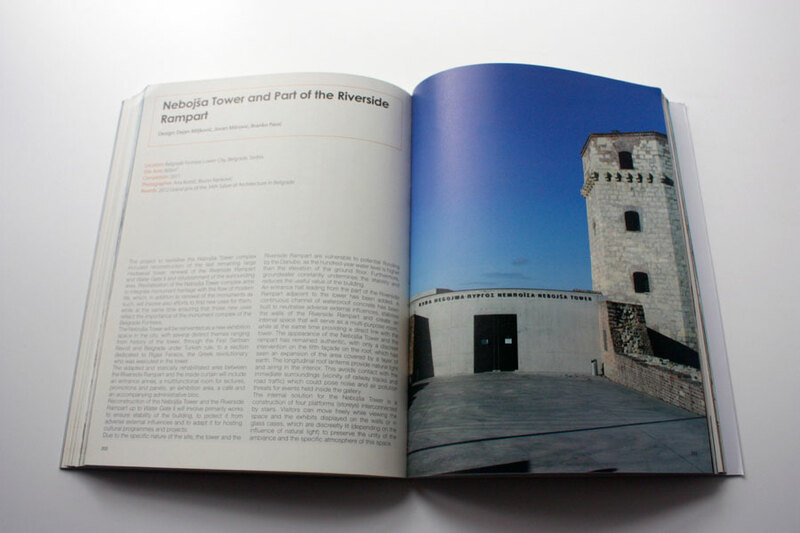 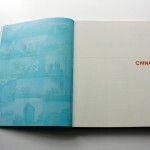 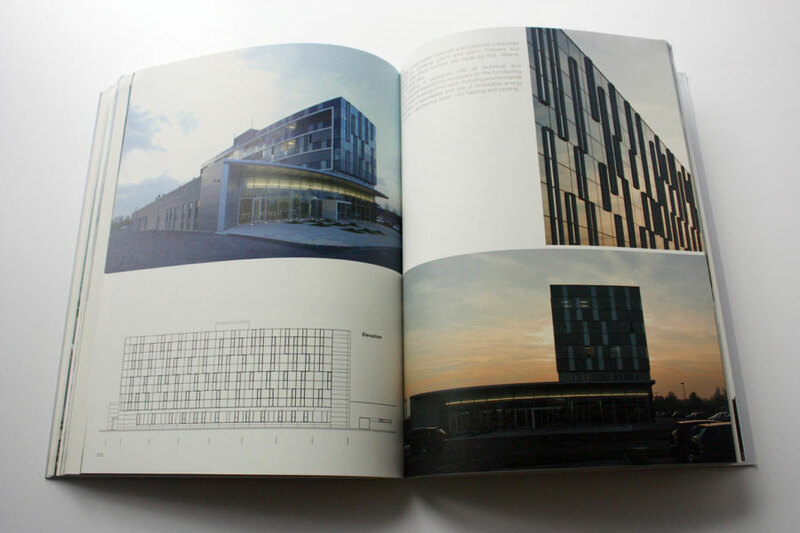 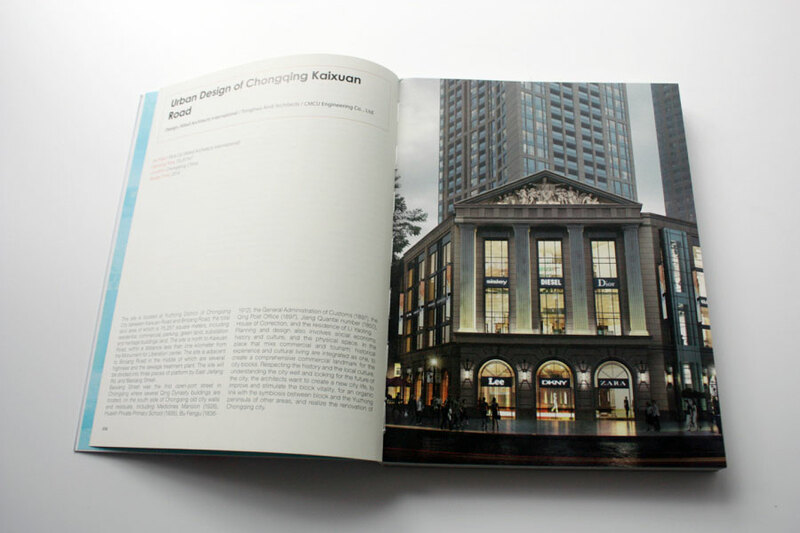 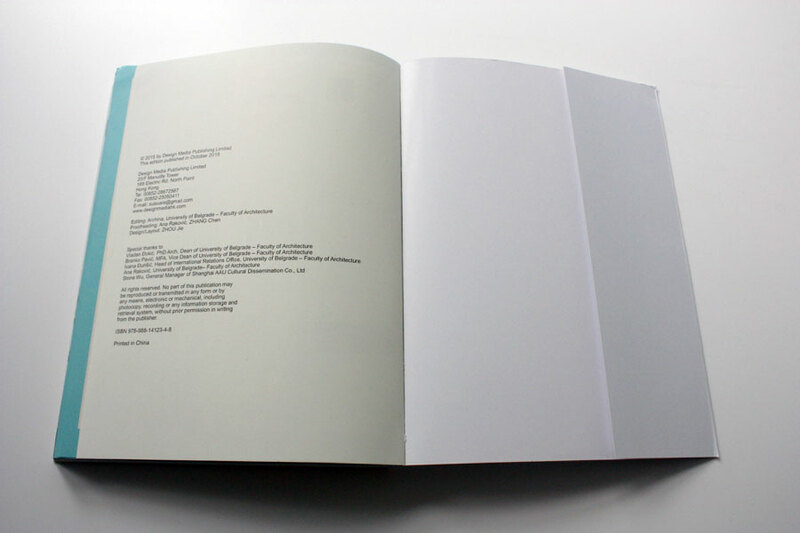 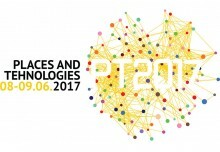 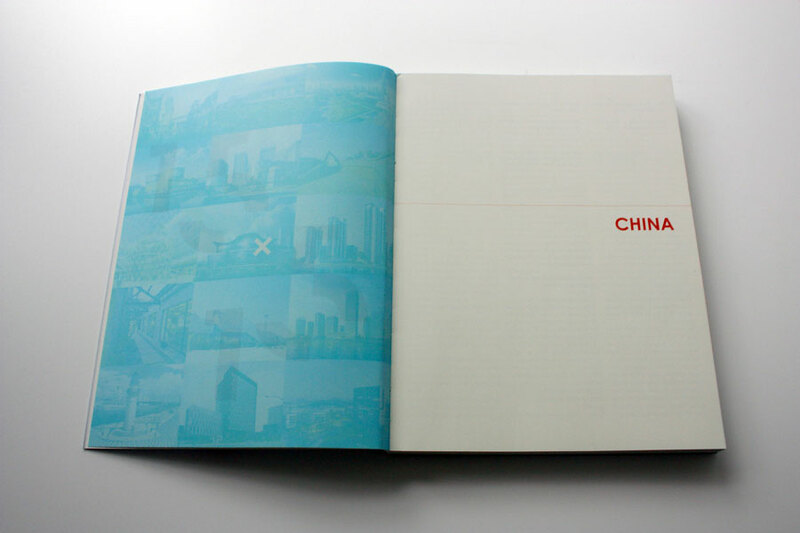 It took more than a year of collaboration between The Faculty of Architecture and partners from China: Liaoning Science and Technology Publishing House and Archina to create this monography published by Design Media Publishing Limited, soon to be on the stalls of the book stores in the UK and the rest of Europe. 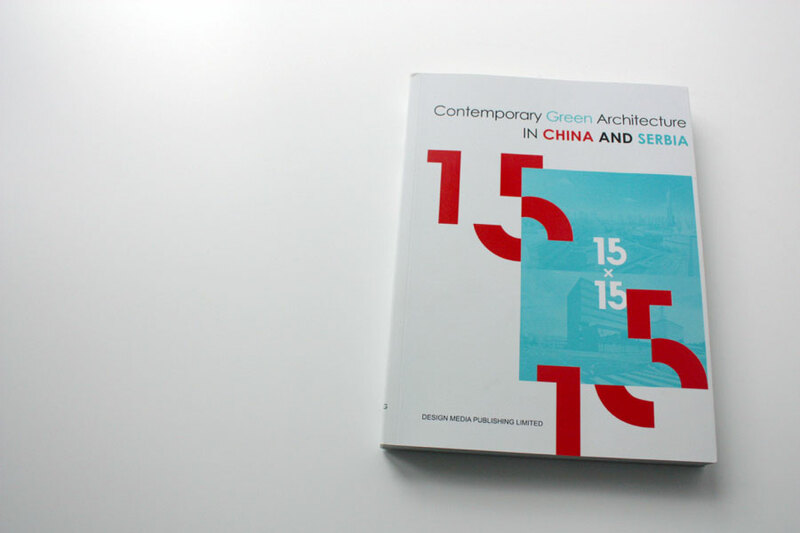 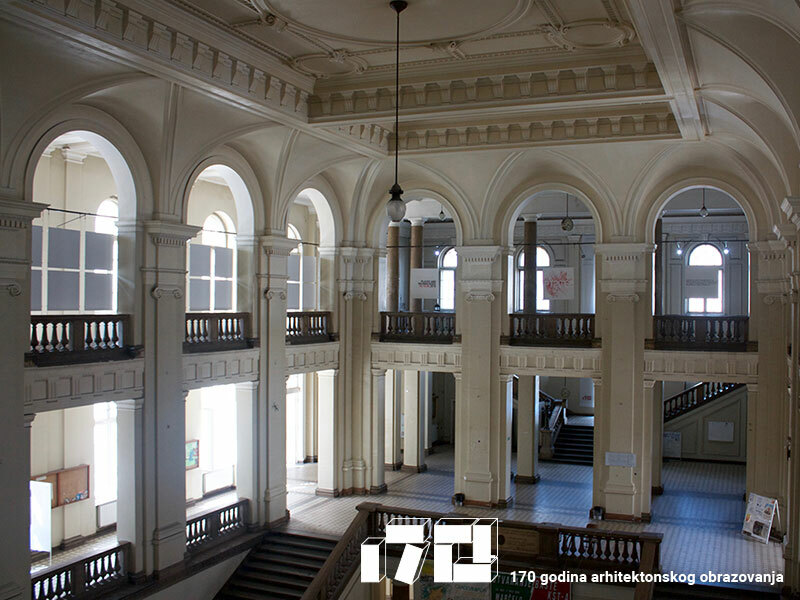 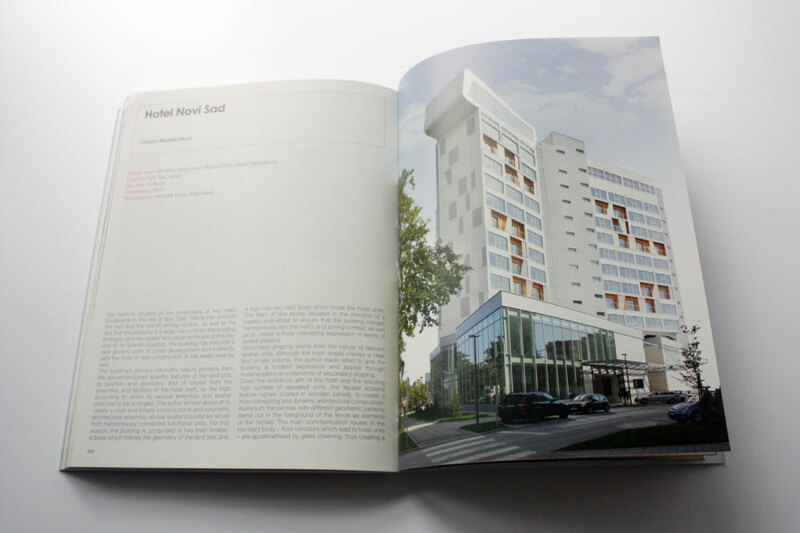 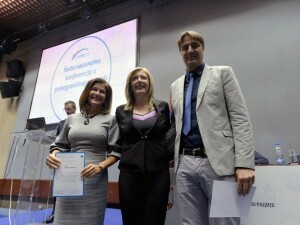 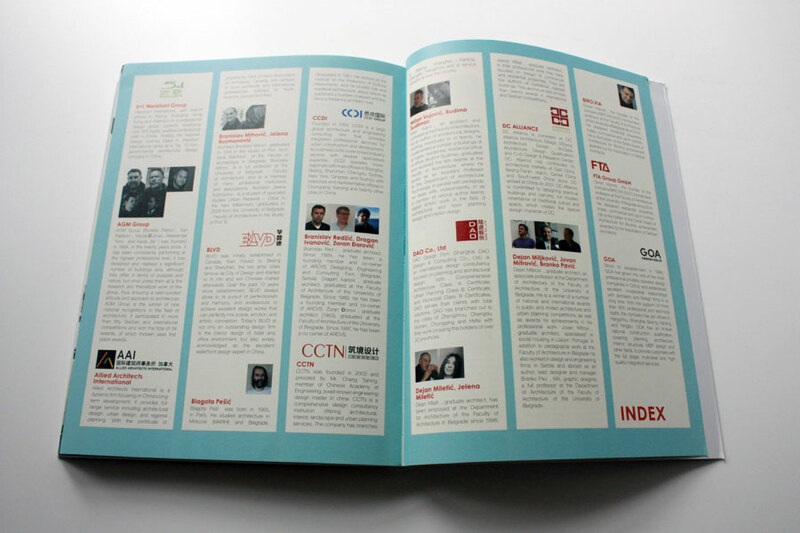 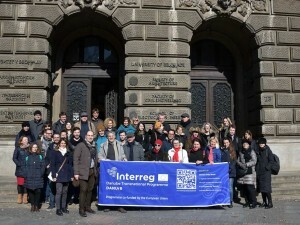 The partnership took off with the joint exhibition Green Architecture in China and Serbia held at the Faculty of Architecture in Belgrade in October 2014, followed by the visit to Serbia of China state delegation of architects and publishers. 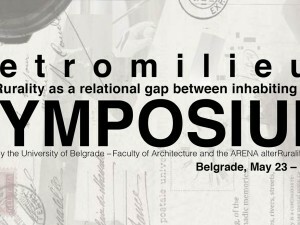 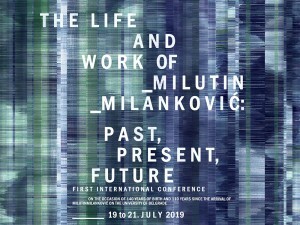 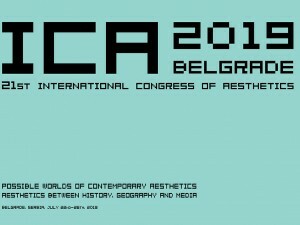 The monography continues the dialogue between architects who had the opportunity to meet in Belgrade and exhibit their projects side by side. 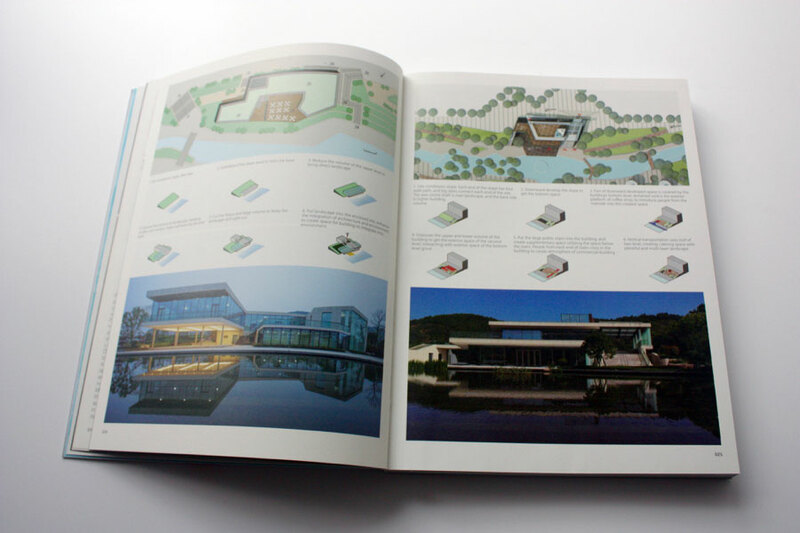 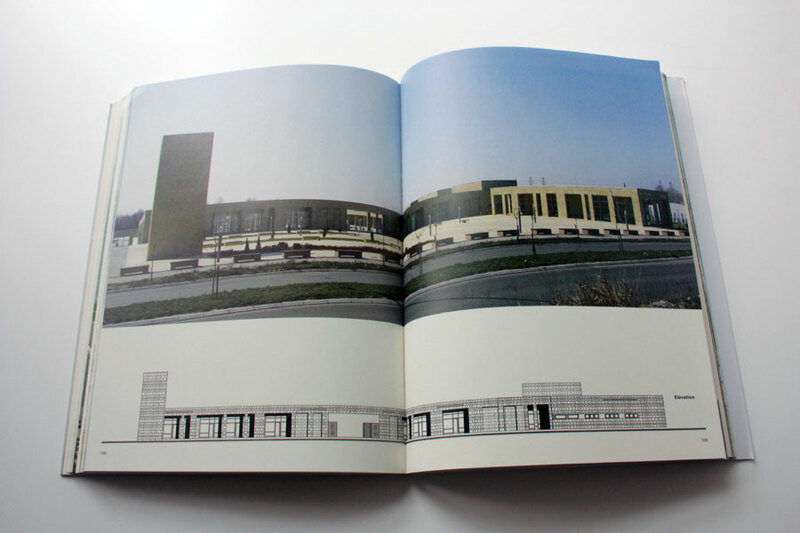 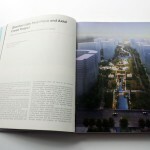 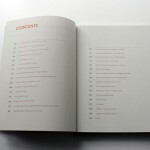 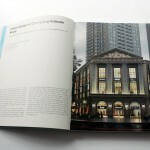 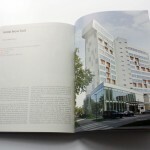 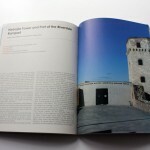 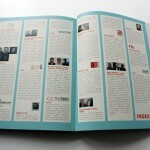 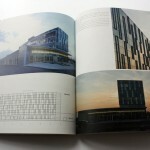 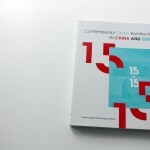 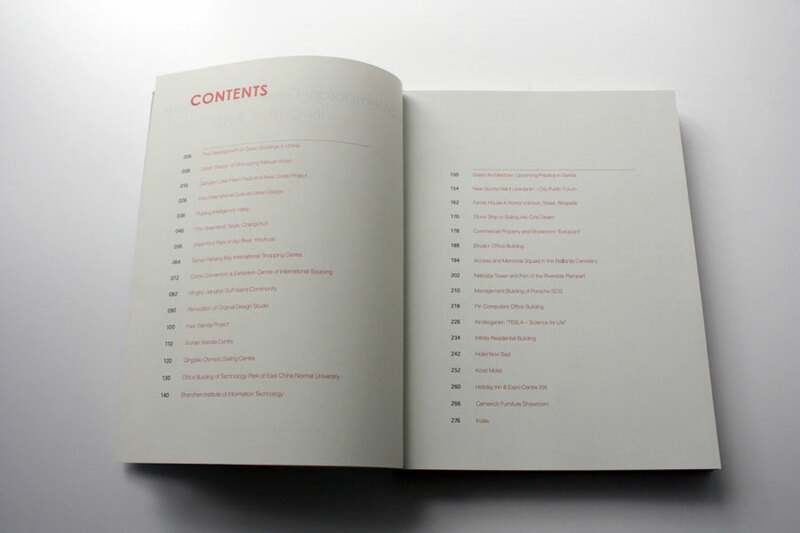 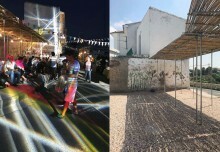 It offers detailed insight into 15 selected projects from each country. 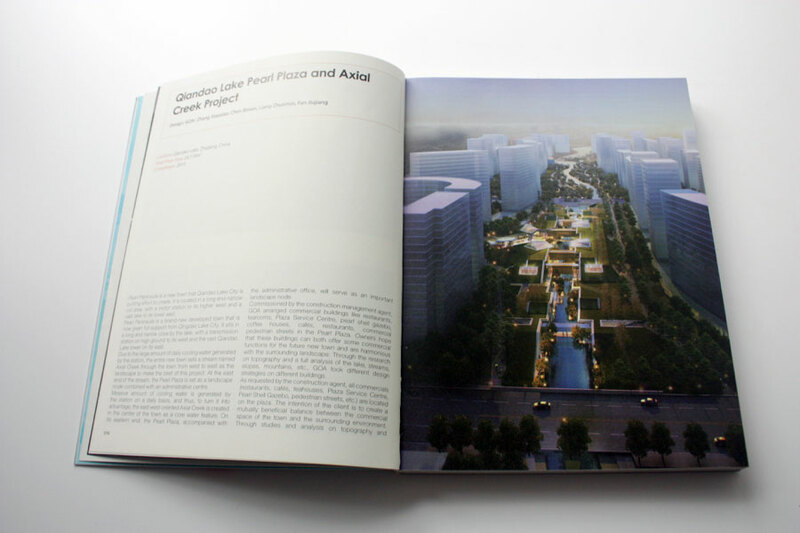 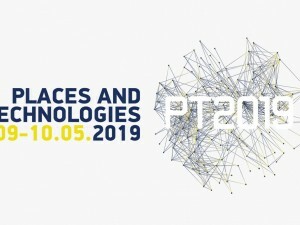 The projects are introduced by Professor Vladan Djokic, Dean of Faculty of Architecture, University of Belgrade and architect Liu Gang, Executive General Manager of GOA Partner Shanghai Office, respectively. 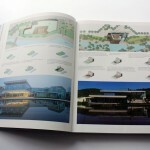 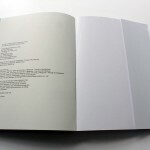 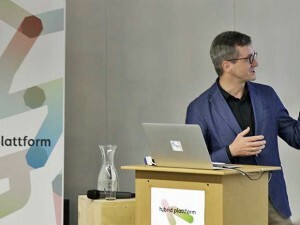 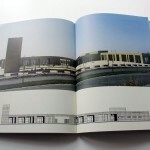 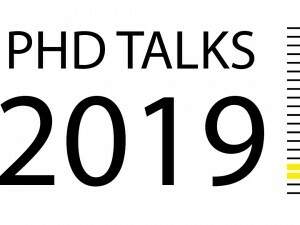 The book will be available for purchase in China, UK and the rest of the Europe through network of dealers and soon to be offered for online purchase from Amazon.com. 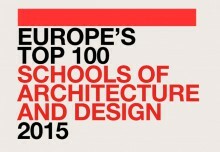 Domus Guide 2015: Our Faculty Among 100 Best Architecture and Design Schools in Europe!